Morissette Amon, the Cebuana belter, sure have come a long way. 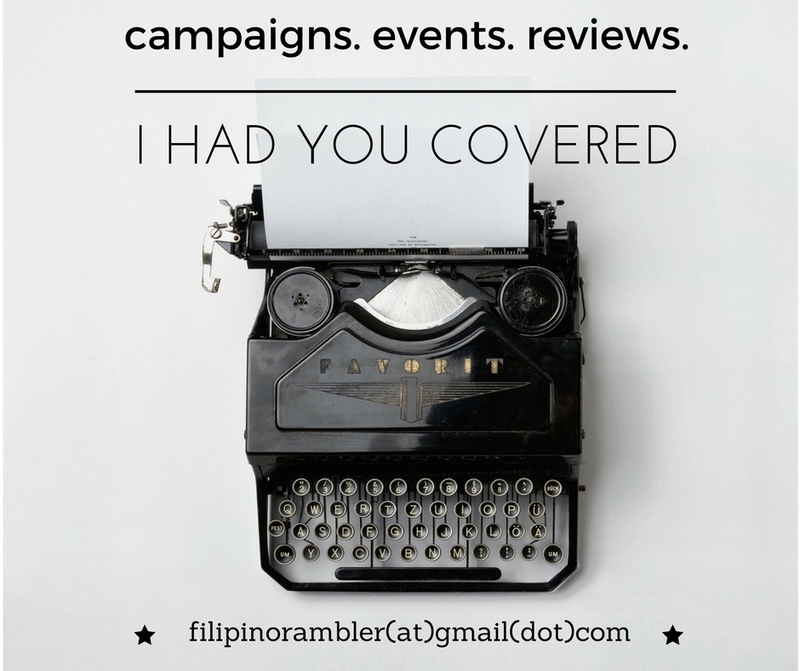 I have seen her journey as a contestant at The Voice of the Philippines. Though she has not landed the title, I knew she'll make it big in the music industry. She impressed Jessie J in the latter's concert in Manila in 2014. From then on her every performance have been exemplary. She became part of ASAP's Birit Queens, and her performances have always been lauded by the audience. And being the true music wonder that she is, Mori continued to dominate the stage. Music has always been her focus and her hustle is now getting paid off. Mowienatics, the fans of Mori, have another reason to rejoice because Morissette Amon is set to conquer the SMART Araneta Coliseum for her first solo major concert. Save the date- it is happening on February 20! Grabbed from Morissette Amon Facebook page. 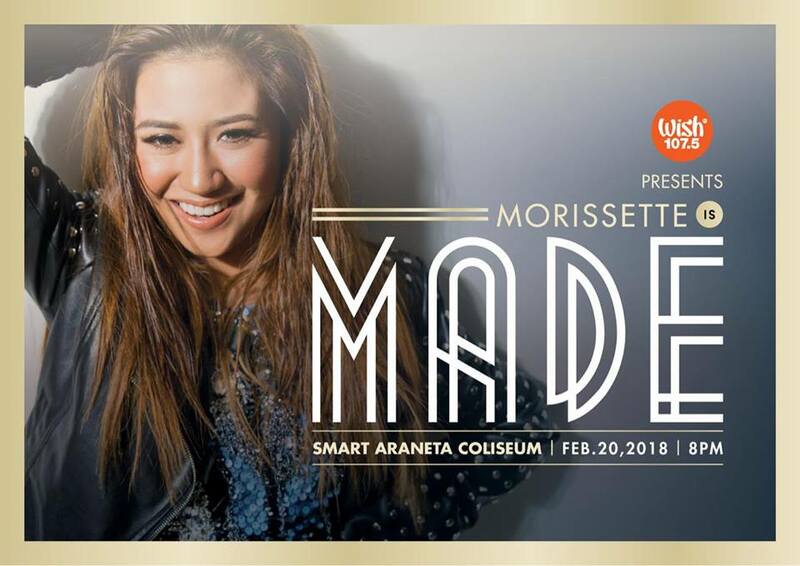 Dubbed as "Morissette Is Made", the concert is proudly presented by Wish 107.5, the number one FM Station in YouTube, in cooperation with Stages and RankOne Productions. Mr. Daniel Razon, BMPI CEO/President shared that the concert is 'really made for her.' "We believe that she is good. She's talented and that she can bring Filipino pride elsewhere in the world. We also believe that Wish 107.5 contributed also to why she became who she is now in the Musical Arena." Yes, Mori made waves via YouTube when her "Secret Love Song" cover at the Wish bus became viral. To date, the video has more than 50 million views. At the last Wish Music Awards, she was recognized Wish Music Artist of the Year and bagged 5 other awards. 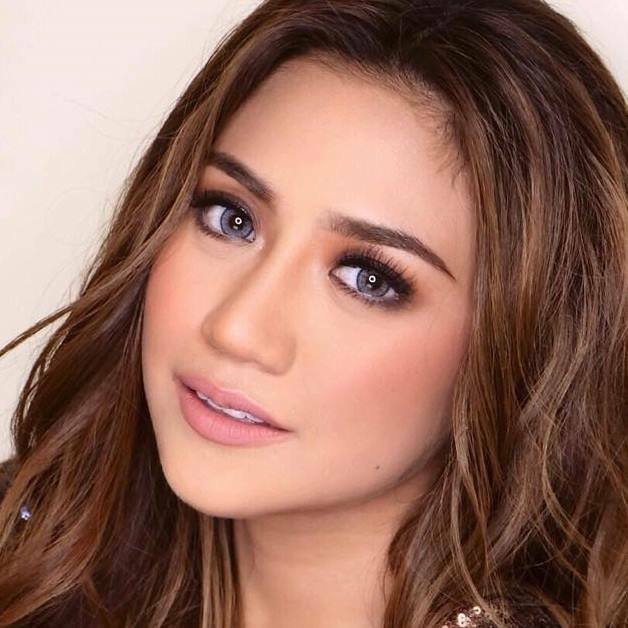 Morissette is both thankful and excited in her upcoming concert. During the press launch, she revealed that she wants to see ABS CBN Big Boss Charo Santos-Concio attend her concert. She said it will really mean a lot to her if the boss will be on her biggest night yet. "..I want this concert to be an experience for everybody, that beyond all the visuals and sound, by the end of the concert, they'll be able to feel something," Mori said. "I want to thank the whole Wish107.5 family for trusting me to be the very first artist whom they will produce a major concert of..just those times I got to sing on the famous WishBus have definitely become one of the highlights of my career." "And also, endless thanks to everyone who's been there for me from the very start. Those who took a chance on me, who believed and fought for me- those who are with me in this journey. This concert is for you guys, because you made me who I am today," Mori shared. MADE is directed by Paolo Valenciano with Adonis Tabanda as the musical director. Tickets are now available at www.smartaranetacoliseum.com and www.ticketnet.com.ph. I got my ticket already and I'm so excited to see her perform. Sharing with you my VLOG during the Morissette Is Made Press Launch.